Today’s best recruiters focus on the candidate experience, and rightly so. Talent is now a seller’s market, and if your candidate experience doesn’t match up, the best talent will walk away. That applies not only to external candidates. If talented employees don’t see a bright future, they will seek it elsewhere. With business leaders zeroed in on engaging and retaining talent, we pay attention to how internal mobility impacts the employee experience. Hope is a powerful emotion. Rising expectations create positive thinking, which has a direct bearing on engagement and performance. External hires get higher pay—about 18-20% more. External hires get lower performance evaluations for their first two years on the job and have higher exit rates. If they stay more than two years, they get promoted faster than those promoted internally. Which is Better: Internal or External Hires? Sometimes you need external candidates to bring in fresh ideas, add to the skill mix, or build the culture. Sometimes you need a larger talent pool. On the other hand, internal hires lower your risk and get up to speed faster. They also create internal promotion opportunity. Your hiring strategy requires careful attention to the right mix and for the right reasons. There is no magic ratio for success. It depends on your culture and your needs. 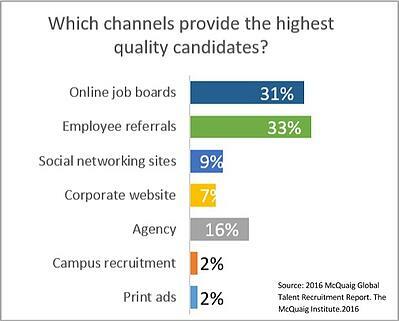 We recommend careful attention to the candidate experience in both channels. While your recruiters are out in the community building your brand, what is going on in the workplace? Do you have an internal mobility program? Is it embedded in the culture? 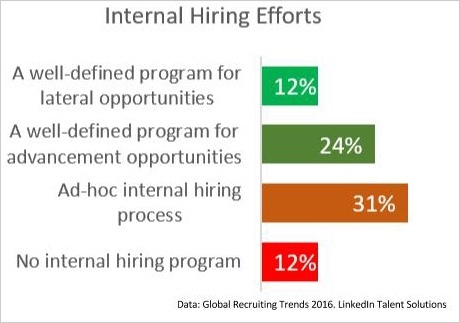 LinkedIn’s Global Recruiting Trends 2016 report gives us a snapshot of how strong the commitment is to internal hiring. 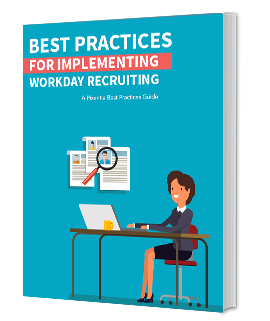 While only 12% of respondents have no internal hiring program, another 31% have an ad hoc process. Just over a third have structured programs. Telling employees to look at job postings if they want opportunity is not a structured program. The internal candidate experience starts with the way you manage talent on the job. 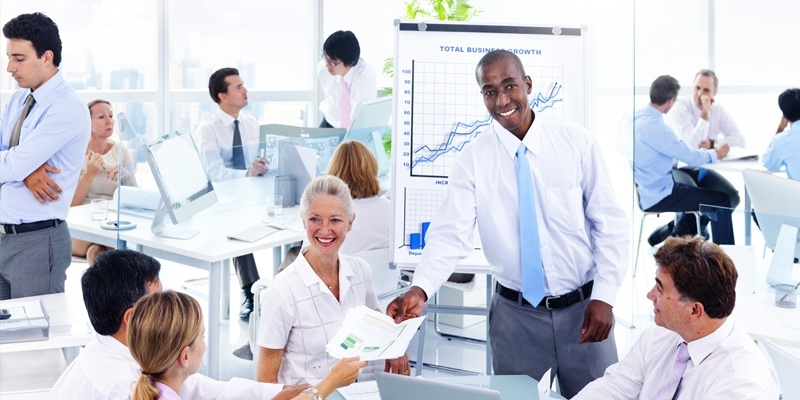 The trend in performance management is away from annual reviews to frequent developmental conversations between employee and manager. This is where the internal candidate experience starts. If your managers are paying attention to the aspirations of their people, they can help their charges explore possibilities. Managers may hoard talent, often without being aware of it. No one wants to break up a high-performing team, and no manager we know enjoys replacing his or her top talent. The antidote to hoarding is a robust succession management program that reaches deep into the organization. Unfortunately, succession plans are not as widespread as we would like. In the 2016 McQuaig Global Talent Recruitment Report, only 51% of respondents said they have a succession plan. When an unplanned loss occurs in a critical position you are forced into a choice. You can promote someone who may not be ready or launch a risky and expensive search for an external replacement. It is much better to have well-developed successors in place. Your internal hiring and succession management should be as rigorous as your external hiring. Too often, companies base internal promotions on merit rather than potential. Few people are great leaders, and only a small part of the rest can be trained to lead. We need not belabor this thought. Anyone who has been in the workplace more than a month knows what we mean. Few people sustain high performance in a single role over an extended time. When work is no longer challenging or stimulating the natural human tendency is to become complacent. Expanding roles can help, but often a new role will revive the spark. A robust internal hiring program, while it may not be your primary source of talent, has many advantages, including lower cost and higher quality. A more engaged workforce will be more likely to refer candidates. According to recruiters that is the best source of quality candidates. Pay attention to your internal candidate experience, and it will reward you. 1. 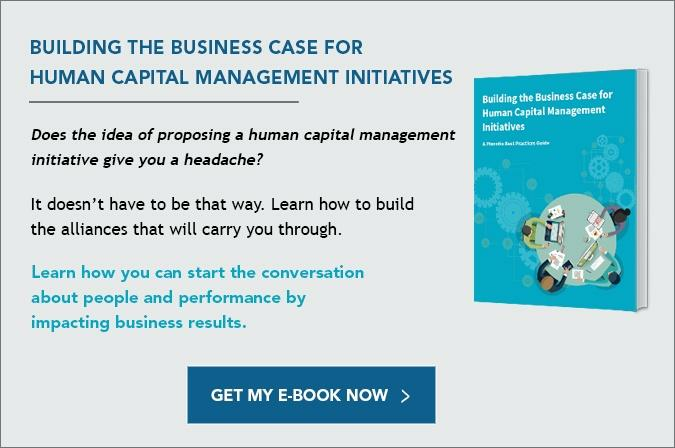 "Why External Hires Get Paid More, and Perform Worse, than Internal Staff - Knowledge@Wharton." Knowledge@Wharton. May 28, 2012.